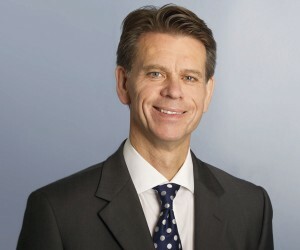 Group Chief Executive, David Brown. In the six months ended 27 December 2014, Go-Ahead Group revenue rose 13.8% to £1,558.7m (H1 2014: £1,370m). The company’s bus division ‘performed well’ during the period, with overall operating profit at £45.1m (H1 2014: £41.6m), an increase of 8.4%. In line with its target plan, the regional bus business has overtaken its London bus operation in its contribution to overall profit. In the first half of the year, its operations outside the capital delivered operating profit of £23.4m (H1 2014: £20.7m), an increase of 13%. Its business in the city contributed £21.7m (H1 2014: £20.9m). Go-Ahead’s regional business saw ‘good growth’ in passenger revenue, despite a slight reduction in recorded passenger journeys. It benefited from a shift to higher yield tickets and increased income from commercial contracts, for which associated passenger journeys are not recorded. Fare increases have largely reflected inflation across the business. While the majority of its regional operations saw growth in passenger journeys, passenger growth in its regional bus business overall was down 0.5%. This decrease was due to Go North East and Oxford Bus Company experiencing lower passenger journey numbers and was attributed to a slower economic recovery in the north east and road works in Oxford. Excluding these businesses, passenger growth was 1.7%. Growth in Go-Ahead’s London bus revenue slowed and mileage declined year on year due to contract losses. However, it anticipates full year mileage to be broadly flat, with contract gains expected in the second half of the financial year. Its regional bus passengers have given the group a record 92% satisfaction score in independent research by Passenger Focus. As the UK general election approaches, Go-Ahead takes the political stance that public transport is best delivered through working in partnership, with strong alliances between operators and local authorities. During the period, the proposal for a bus contract scheme in Tyne and Wear was endorsed by the sub-committees of the North East Combined Authority. 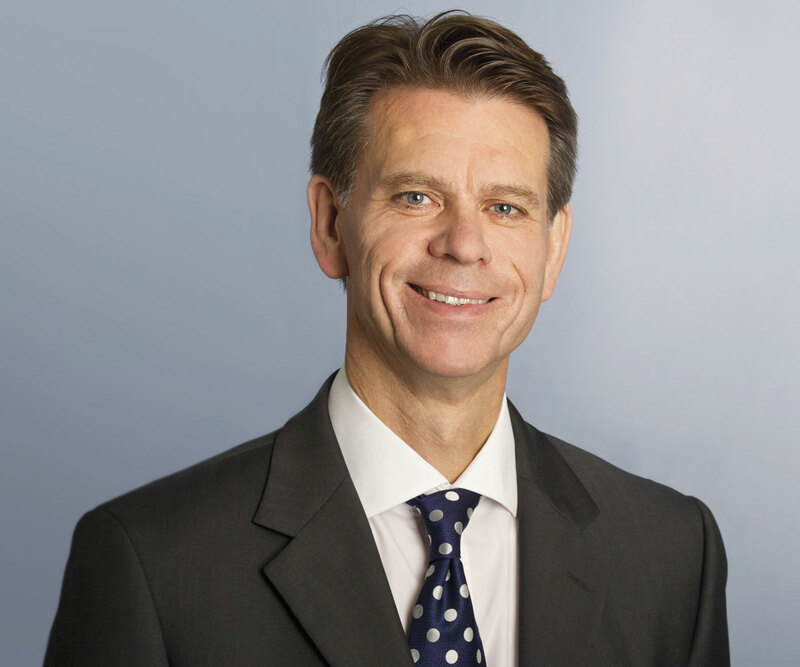 Following a review of the proposal by the Combined Authority in October 2014, the Quality Contracts Scheme (QCS) Board began its consideration and intends to publish its conclusion in late May 2015. Go Ahead has submitted detailed evidence to the QCS Board in support of its view that a voluntary partnership agreement would provide a better outcome for passengers and taxpayers than the proposed contracts scheme.